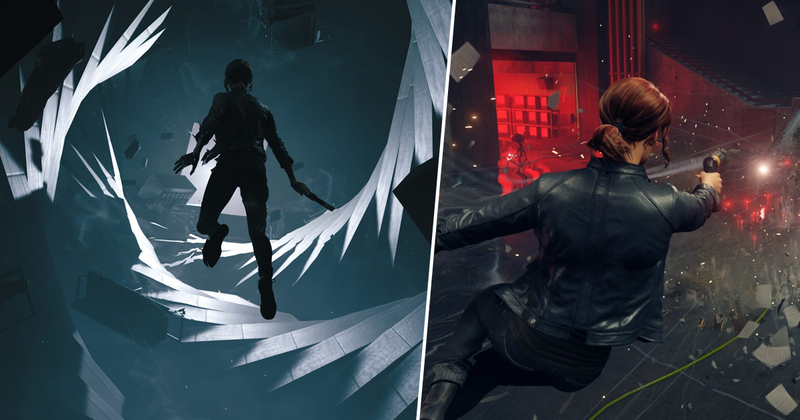 The gameplay trailer for Control has landed, and it looks like an experience not to be missed as it combines strange superpowers, Silent Hill looking monsters, and lots of gun related action. If this one has slipped under your radar, I’m here to fill you in. 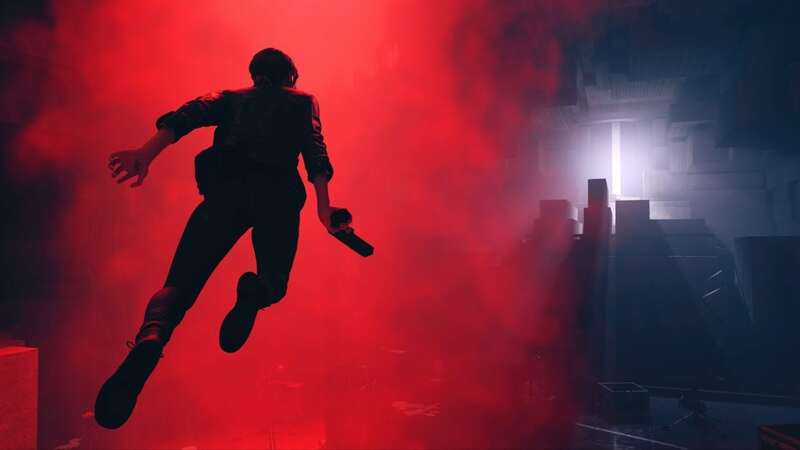 Control is an action-adventure (with plenty of surreal touches) that’s being developed by Remedy Entertainment and published by 505 Games. The game’s twisty-turny story is all about the Federal Bureau of Control, a secret U.S. government agency tasked with containing and studying supernatural phenomena. Hence the weird stuff cracking off in the trailer, which you can see below. In Control, you’ll play as Jesse Faden, the newest director of the Federal Bureau of Control (FBC). Unfortunately, as Faden arrives for her first day on the job, a good amount of the paranormal the FPC is supposed to contain has broken out and is causing chaos in the headquarters. Not a great advert for the effectiveness of the organisation, it has to be said. But what else can Faden do but attempt to clean up the mess? Early on in the adventure, our heroine obtains her own telekinetic powers, and a supernatural firearm. Further wackiness naturally ensues. It looks like a great mix of Silent Hill, Prey, and Quantum Break, with plenty of eerie locations to explore and enemies to fight. Hopefully Faden’s powers can be used for some innovative combat and puzzle solving. Going from the trailer, it looks like we can combine flight and telekinesis to avoid enemies, and hurl massive objects at beasties. If that’s just the tip of the iceberg, we could be in for a real treat. Control comes to PlayStation 4, Xbox One, and PC on August 27, 2019. I also have to say that it’s an incredibly handsome looking game, with some gorgeous environments. I can’t wait to get my hands on this one.